The Walking Dead tells the story of the aftermath of a zombie apocalypse; it follows a small group of survivors traveling across the desolate USA in search of a new home away from the shuffling hordes of the undead. The group is led by Rick Grimes, who was a police officer in the old world. As their situation grows more and more grim, the group’s desperation to survive pushes them to the brink of humanity. At every turn they are faced with unspeakable horrors, both from those who are dead, and from the scattered remains of a struggling human populace. I don’t know what it is with the series on AMC, but they definitely have interesting ideas. This show is based upon a comic books, and I enjoyed watching the show. It reminds me of a lot of zombie movies, so it’s not revolutionary, but I did have fun. It’s funny how comic book characters rarely age. I’ve never been an ultimate Iron Man fan – Spider-Man always did it for me. 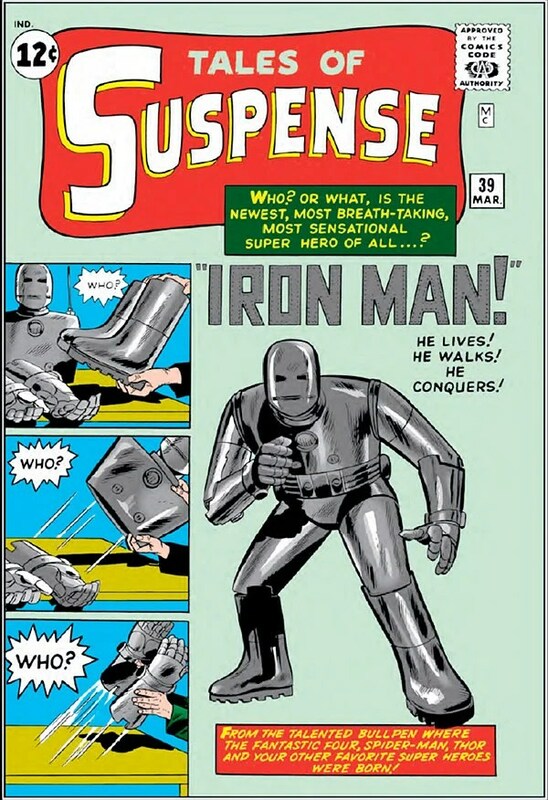 It looks like Marvel is reprinting Tales of Suspense #39 from 1963 to celebrate the release of Iron Man 2 and the new Diesel fragrance, Only the Brave. Hiro resolves things in the past. Kensei makes another appearance, much to everyone’s surprise. Parkman finds Molly again and works at punishing his dad. Bob keeps pushing the use of the Shanti virus. Peter discovers a year ahead what the consequences of the use of the Shanti virus are.